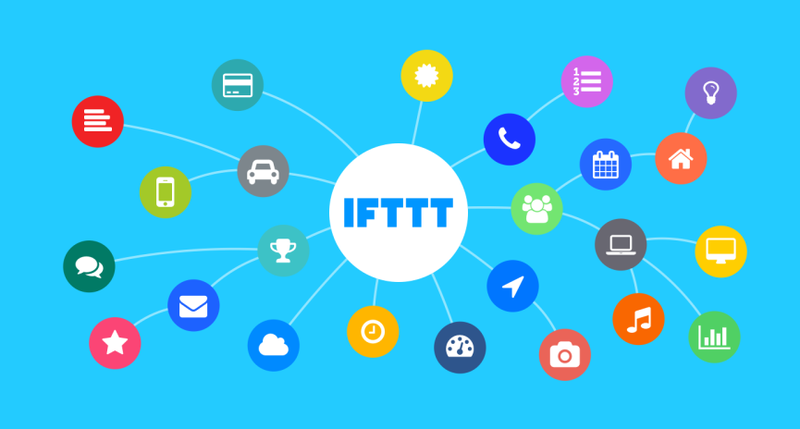 If This Then That, also known as IFTTT is a free web-based service to create chains of simple conditional statements, called applets. An applet is triggered by changes that occur within other web services such as Gmail, Facebook, Telegram, Instagram, or Pinterest Google Voice Assistant. Over 600 apps work with IFTTT including Twitter, Telegram, Google Drive, Twitch, Weather Underground, Instagram, Gmail, and devices like Google Home, Amazon Alexa, Nest, Philips Hue, and your Android. For example, an applet may send an e-mail message if the user tweets using a hashtag, or copy a photo on Facebook to a user’s archive if someone tags a user in a photo. So IFTTT is the free way to get all your apps and devices talking to each other. Not everything on the internet plays nice, so we’re on a mission to build a more connected world. Triggers are the “this” part of an applet. They are the items that trigger the action. For example, from an RSS feed, you can receive a notification based on a keyword or phrase. Actions are the “that” part of an applet. They are the output that results from the input of the trigger. Applets are the predicates made from Triggers and Actions. For example, if you like a picture on Instagram (trigger), an IFTTT app can send the photo to your Dropbox account (action). Ingredients are basic data available from a trigger—from the email trigger, for example; subject, body, attachment, received date, and sender’s address.